Previous PostPrevious 448. What condition commonly causes pain in the lateral elbow? / Who gets it? / Test? / Rx? 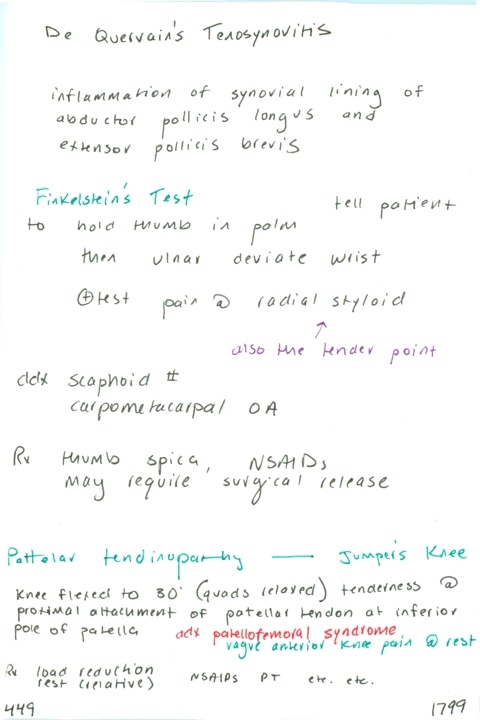 / What is the counterpart on the medial elbow?